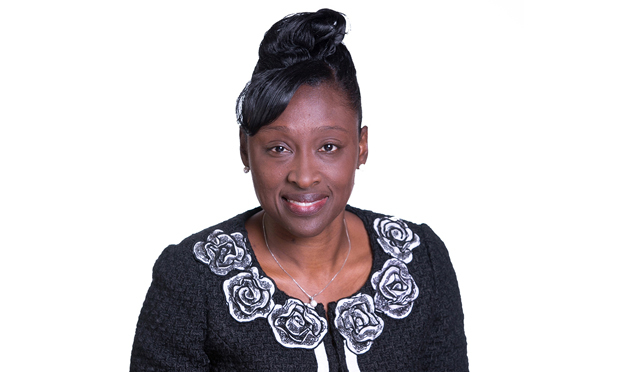 Deputy Mayor Anntoinette Bramble is no longer in charge of funding for children with special educational needs and disabilities (SEND) after a post-election cabinet reshuffle by Mayor Philip Glanville. 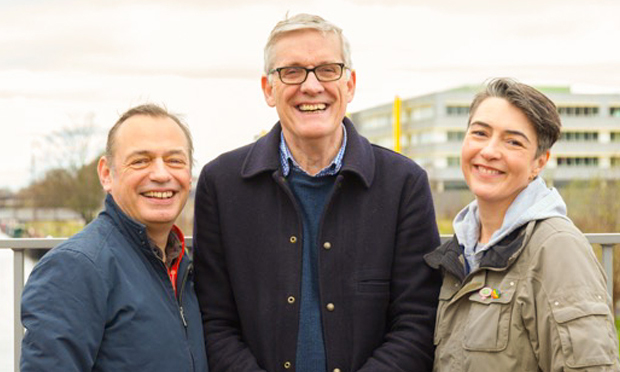 The SEND brief – which includes overseeing £5 million of cuts amid protests by parents and carers – will be given to Hackney Wick councillor Chris Kennedy, who joins the cabinet today as member for families, early years and play. Deputy Mayor Bramble will remain the cabinet’s head of children’s services, with the new title of cabinet member for education, young people and children’s social care. But Mayor Glanville has said Cllr Kennedy will be “leading on” SEND. Announcing the cabinet changes in a statement, the mayor said: “I’m pleased to confirm the cabinet team who will support me in my first full term as Mayor of Hackney. “I’m particularly pleased to welcome Cllr Kennedy to the cabinet. 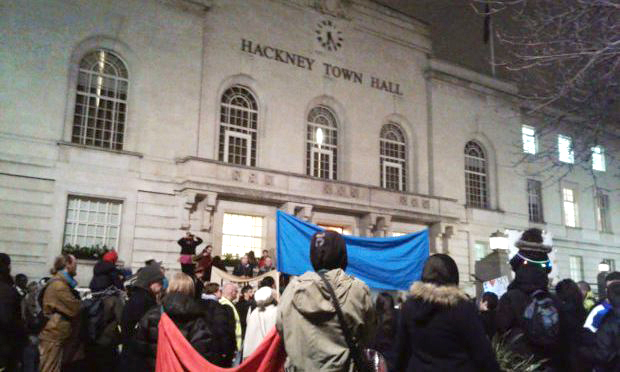 Changes to SEND funding provoked a large demonstration outside Hackney Town Hall by parents, carers and children in February. The council dropped proposals for a new funding formula after public outcry late last year, but has confirmed that the £5 million cuts are going ahead. The campaign group Hackney Special Education Crisis is seeking a judicial review against the cuts, which the council says are needed because of greater demand amid cuts to SEND funding grants from central government.